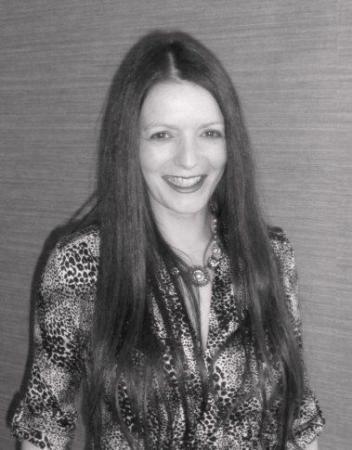 Lazy Gramophone | Journal - Maria Drummey's Five Things. I do not have my own website, most of the words are still in my head . . . when inspiration strikes, either on a train, just before sleep, or listening to a beautiful piece of music or enjoying a wonderful illustration, if I am lucky enough, I have a pen and some paper or a scrappy old notebook and can let the words pour out and capture them on the page. I tend to find that the best poems, stories and the beginnings of stories are the ones that flash into your mind when you don't have that pen and paper (the essential artists tools), and like the magical mist on a lake, they are frozen in time and perfection all too briefly, admired and longed for just for a moment and they evaporate before dawn. One of these days, those elusive words I am so happy to even think of, will find the pen and paper and I will jot them down and hopefully you will enjoy the reading of them. 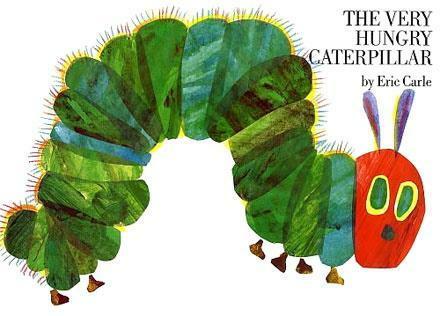 Eric Carle and the Very Hungry Caterpillar must have been one of the earliest books I ever read; in fact it was probably read to me by my Mother before I could even recognise words. It was so brightly illustrated and quite mind blowing for a very young child with the Caterpillar literally eating holes through the pages of the book, that I'm sure it must have inspired me to create myself - it certainly links well with my love of food and it is just such a clever multi-sensory experience that I have to mention it as a very early influence. 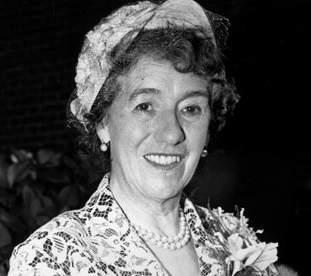 Enid Blyton first set me on the path to being a writer. Her books were impossible to put down and although they might seem quite gentle and simplistic by today's standards, I was completely inspired by the characters and magical Worlds she created. Ordinary children such as those in the Enchanted Wood, Magic Faraway Tree series were able to uncover hidden magical worlds and to go on great Adventures and usually still got home before Tea. 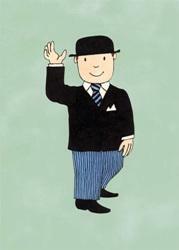 Mr Benn - David McKee - It was endlessly fascinating to watch the supposedly humdrum and ordinary Mr Benn slipping into the magical fancy dress shop every week and transforming into a fantastical character, just by selecting a costume and stepping out through the wrong side of the changing room. The programme had everything to fascinate and stimulate my imagination - costumes, epic adventures all told in a half hour slot, fantastical creatures, hilariously 2 dimensional characters and great peril...always prevented at the final heart stopping moment at the end of each show, when..”As if by magic, the Shopkeeper appeared”. Pure TV Gold for everyone of a certain age. 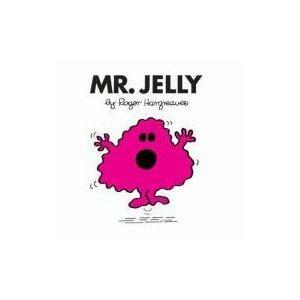 Mr Men - Roger Hargreaves- both the small, exquisitely illustrated paperback books and the cartoon - Arthur Lowe - more famously known as the po-faced Captain Mannering from Dad's Army, had the most comforting voice which gently took me on a journey into the colourful and exciting world of the Mr Men. There was always a moral to every tale, I particularly remember the endless fright of Mr Jelly - scared of everything and the comeuppance by stomach ache of Mr Greedy, after his epic eating adventure at the top of the Giant's Beanstalk - food again seems to be a strong influence for me - lessons were learnt in a friendly but memorable way and the way in which the tales were written and illustrated was a source of great inspiration for me. If I were to hear the theme tune now, I would definitely want to sit back and re-visit that magical innocent World. 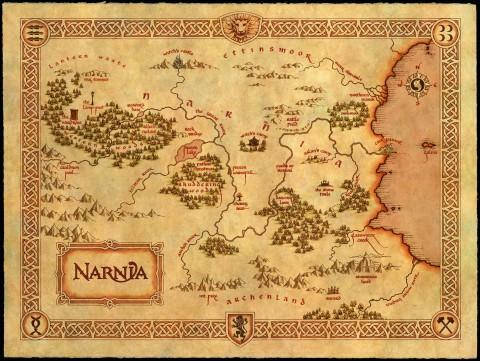 C.S.Lewis and the Chronicles of Narnia - I remember uncovering these in paperback form, mostly defaced by my older brothers and knowing immediately, as I took that first journey through the Wardrobe with the Pevensie Children, that I had stumbled across something truly magical, much as they had. The Chronicles were full of humour, realism, even with the fantastical hidden magic and the talking animals, danger, epic adventure and noble sacrifice. I am glad to find that the recent films have taken great care to preserve that magical/enchanted quality without overdoing it - the magic shines more clearly against the stunning New Zealand scenery and the characters both human and magical are very well defined and explored. Nothing will beat the written World created by C.S. Lewis though and I am happy to go back to these endlessly inspiring books again and again. Tags for this post: Maria Drummey, Time, Five Things, Lazy Gramophone, Inspirations.